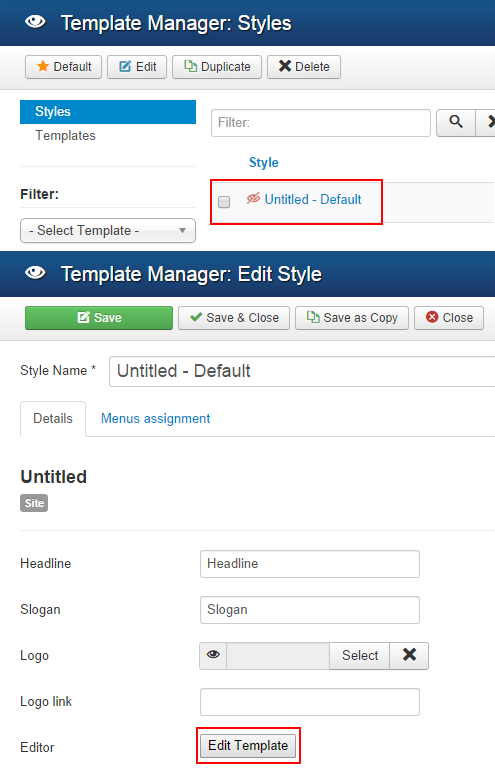 The download of Template for Joomla!™ has been started. Learn how to install a theme and how to install a template. click <your Themler's template name>, then "Run Themler" button.